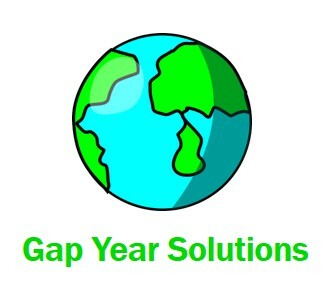 Meg Stolberg got help planning her gap year from Taylor the Gap. There isn’t a day that goes by when I don’t use the experience I gained from my gap year. In South America, I was challenged daily by living with a host family, learning a new language, and developing greater independence. During me D.C. internship, I also had to navigate new situations and push my abilities and myself. For the last part of my gap year, I travelled throughout New Zealand and completed community service for a month in the outback of Australia. When I reflected on the past year’s challenges, I realized that one of the biggest difficulties I faced was actually choosing how to plan my gap year. My gap year consultant, Marion Taylor, guided me through the challenge of starting and designing my gap year while helping me set and prioritize my many goals. 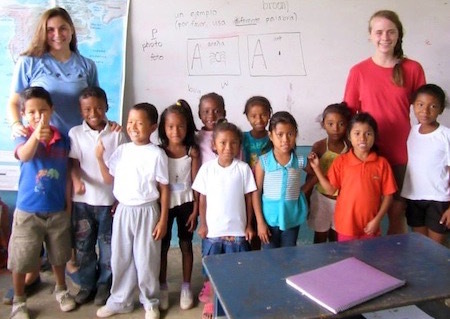 Marion helped me choose a three-month program in Bolivia, Peru, and Ecuador that combined my desire to travel with my need to continue my academics. This program was comprised of homestays, community service, cultural excursions, and seminars about international development. After a break during the holiday, I interned in Washington, D.C. for a non-profit, where I learned how organizations in the U.S. create positive change nation- and worldwide. Marion suggested that I do an internship after participating in a structured, guided program the first semester. I was able to test the independence and confidence I had acquired in South America and build upon it during the internship. Another goal of my gap year was to simply travel and learn more about different parts of the world and about myself. I wanted to help my community and world, and I knew that changing the world begins with changing myself. Most importantly for me, though, I was challenged and had matured as a result. 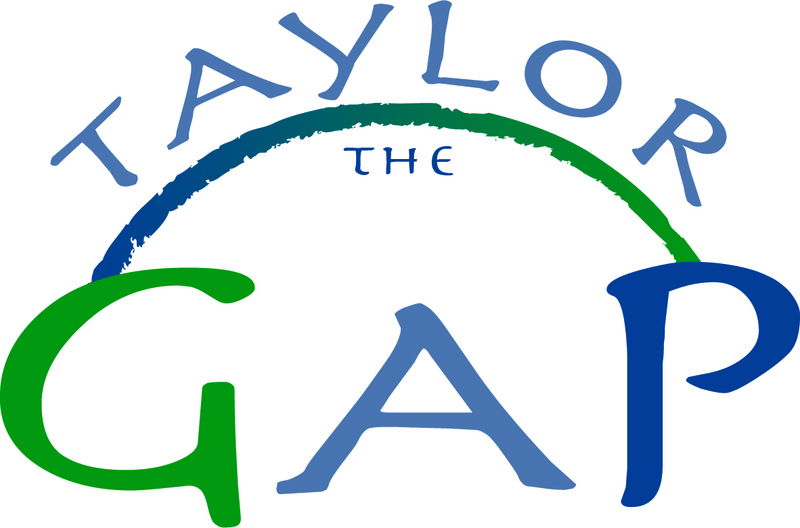 Taylor The Gap helped me figure out the first steps of goal setting and planning, all while customizing options that best suited me. I still believe that often starting something is as hard as actually doing it, but with a gap year expert to advise and guide you, starting that something becomes significantly easier and clearer.